What can I do with my Bitcoins? Where to Spend Bitcoins! You are at:Home»Bitcoin Values»What can I do with my Bitcoins? Where to Spend Bitcoins! What to do with Bitcoins : Where to Spend Bitcoins? You are not limited to simply selling your bitcoins. You have other options as well! You can use your bitcoins to purchase items like gift cards, electronics, spend bitcoins in a number of online stores buying a number of products or donate your bitcoins to charity and help the world (if you’re into that sort of thing). We have compile a list of online bitcoins stores, merchants, gift cards and charity where you can spend or donate your bitcoins online. We assumed you already have some bitcoins so we’re not going to bore you with more info about bitcoins. But in case you need a little more info about bitcoins, see the ‘what is bitcoin’ video below, then move to move to ‘Where to spend bitcoins’ section. 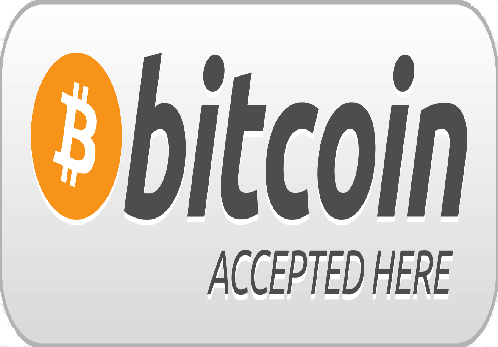 Bitpay – Merchant directory with over 12,000 businesses and charities accepting bitcoins. Bitcoin Investment 2016: Is It Worth It? Bitcoin Founder, Satoshi Nakamoto Net Worth Reaches $700 Millions! Spend your bitcoins on http://www.pulve.com! Healthy powdered food.